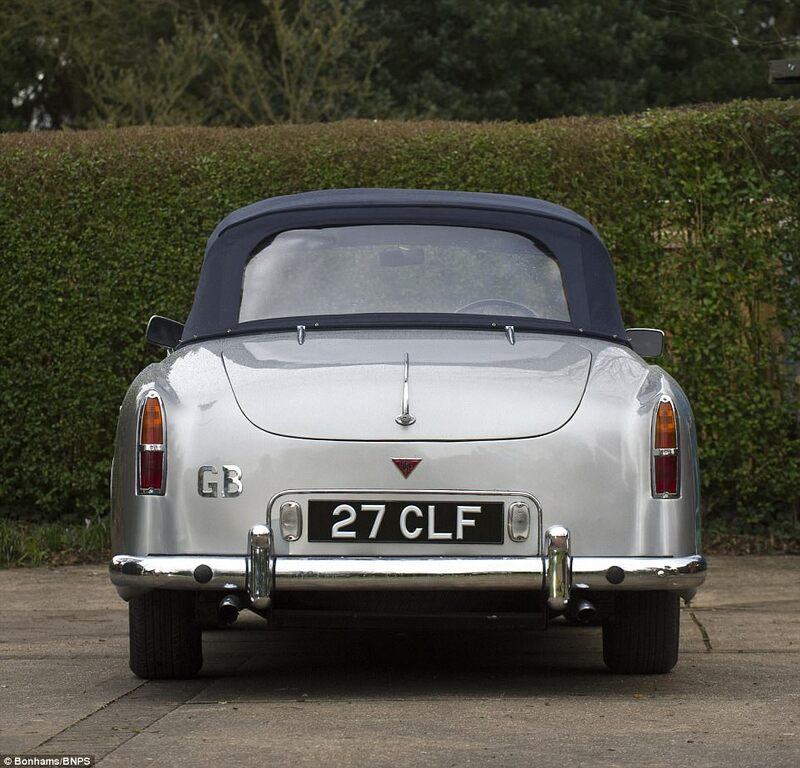 A sports car owned by World War Two flying ace and speed demon Sir Douglas Bader is set to go under the hammer for £120,000. 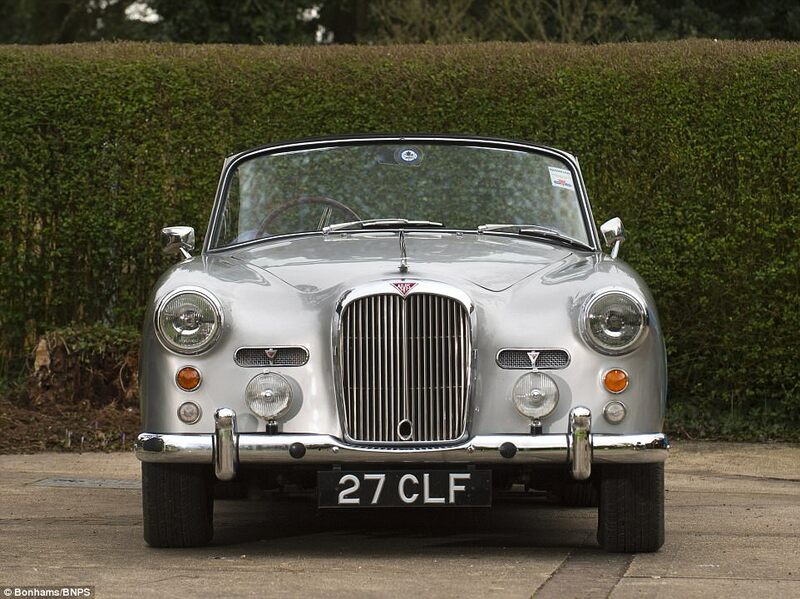 The Alvis TD21 was purchased by the Battle of Britain hero, one of the RAF's greatest ever fighter pilots, 16 years after the war. Bader scored 22 aerial victories during the war despite having lost both his legs in 1931 while attempting aerobatic stunts. He scored his first victories over Dunkirk during the Battle of France in 1940 before taking part in the Battle of Britain. Thanks to his impressive career Bader was able to splash out on the TD21 which was delivered to his home in Kensington, west London. 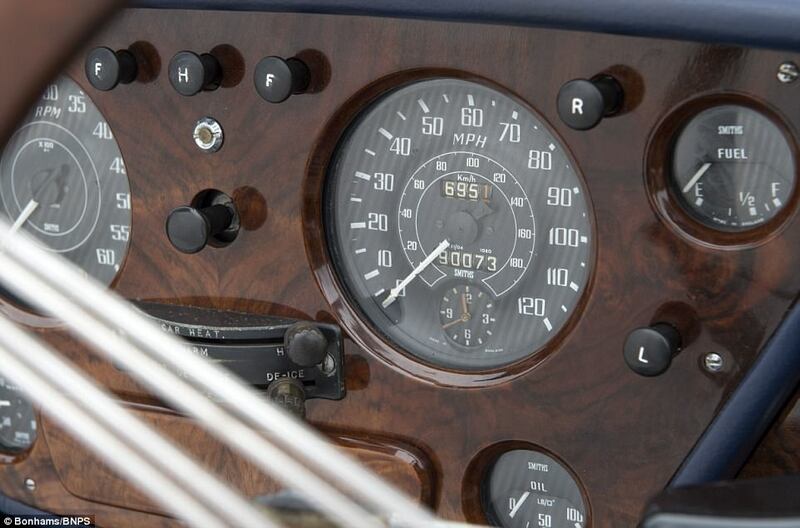 He is said to have been attracted by the model's 120bhp and three litre engine, propelling the car to speeds of over 100mph. Bader was retired against his will after losing his legs. However, he retook flight training and although his attempts to rejoin the RAF were rejected his accomplished services were called upon after the war started. In August 1941, Bader bailed out over German-occupied France and was captured. Despite his disability, the prisoner made a number of escape attempts and was eventually sent to the notorious Colditz Castle. He remained there until April 1945 when the camp was liberated, and left the RAF a year later. Post-war, he resumed work in the oil industry, eventually rising to the position of managing director at Shell Aircraft. 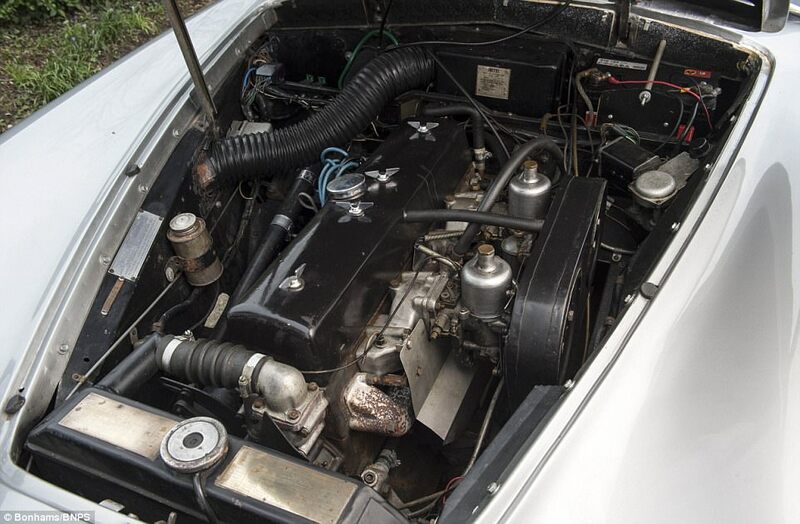 Bader drove the TD21 regularly until 1963, when he sold it to facilitate the purchase of his next Alvis, a TE21. 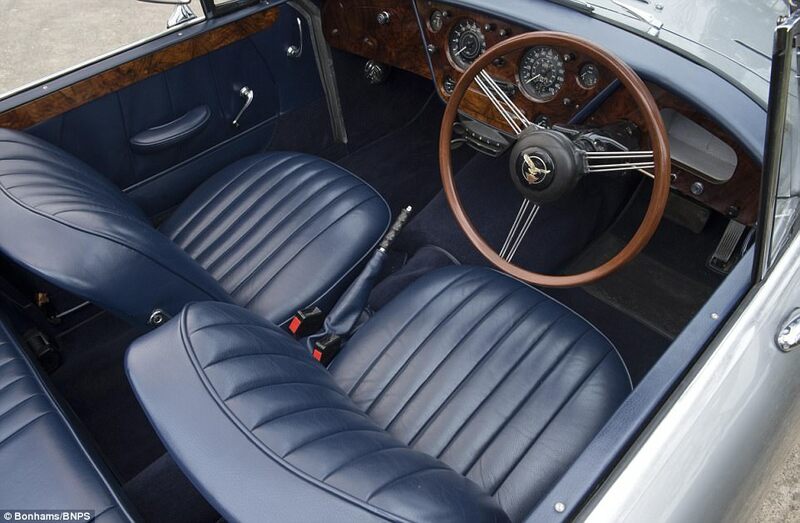 Since then the vehicle has passed through the hands of numerous collectors and undergone a number of sympathetic restorations. Within the last 15 years it has undergone more than £40,000 worth of work, including a rejuvenated interior and complete brake overhaul. Despite these modifications the vehicle appears almost exactly as it left the factory. 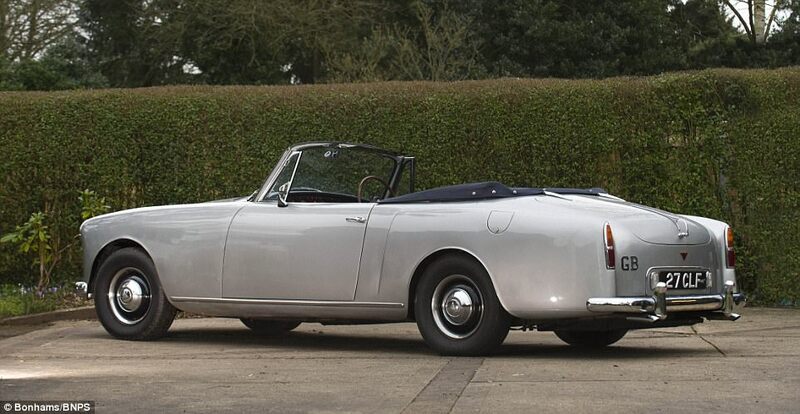 The current vendor, who purchased the car in 2011, has consigned it for auction through Bonhams. The sale includes documentation authenticating its history, including copies of original service sheets addressed to Bader. 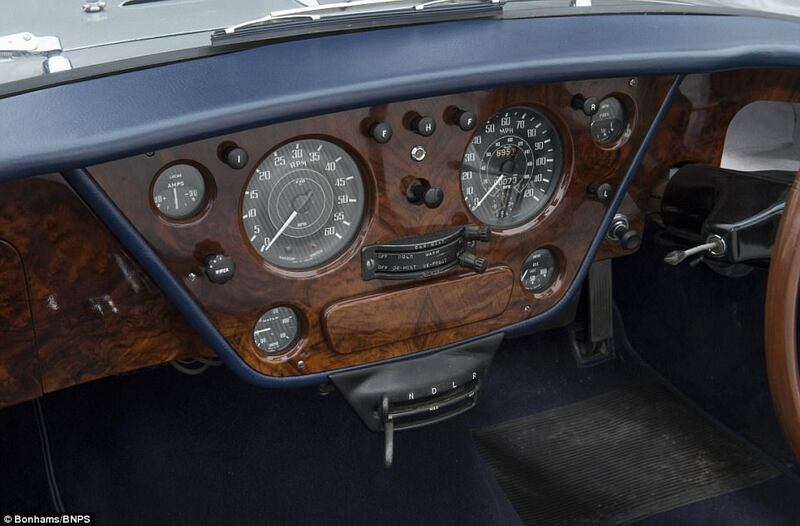 A Bonhams spokesman said: 'Classic cars always benefit from interesting provenance, be it a racing history or an illustrious former owner, and this is no exception. 'Sir Douglas Bader was a fascinating and fearless man, and his ownership of the car certainly adds an element of intrigue. 'His story is sure to capture the attention of prospective buyers. 'It's no surprise the TD21 attracted a man like Bader. It is elegant without being showy and would have made the perfect everyday driver. 'The question remains as to how he drove with prosthetic legs but he managed to fly a spitfire so I'm sure driving an Alvis wouldn't have been a problem. 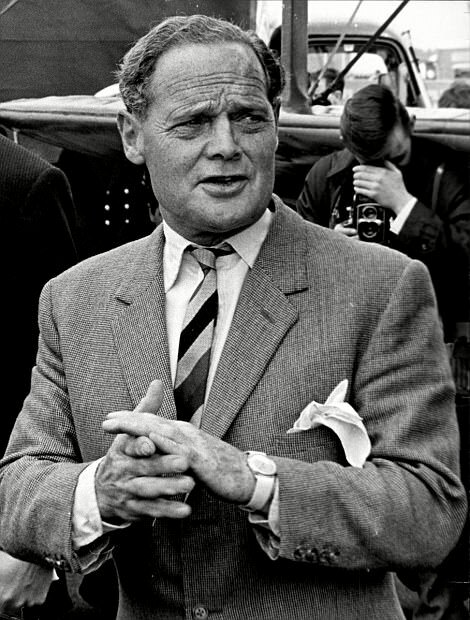 In 1976 Bader was made a Knight Bachelor for services to disabled people. He continued to fly until ill health forced him to stop in 1979. Three years later, at the age of 72, Bader died of a heart attack. The TD21 will be sold in Chichester, West Sussex, on March 23. While trying low-flying aerobatics his aircraft crashed when the tip of the left wing touched the ground and both his legs were amputated – one above and one below the knee. 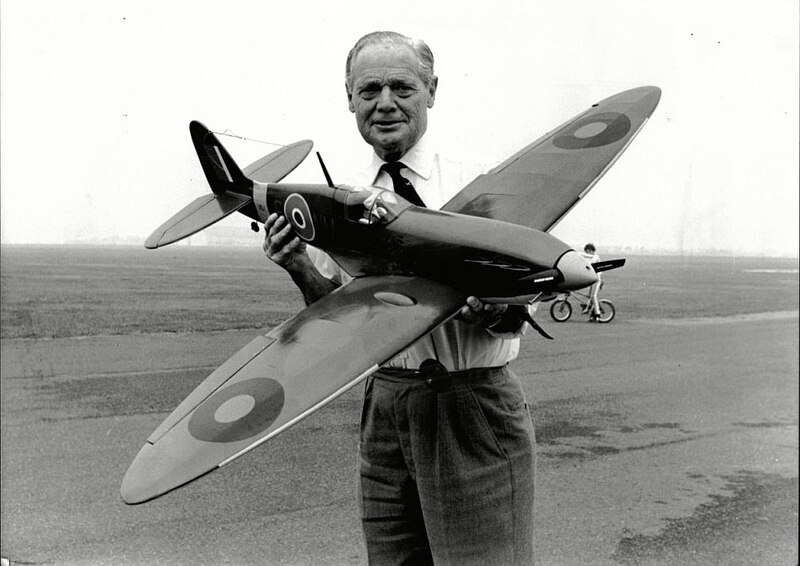 But he wouldn't be deterred and managed to rejoin the RAF in 1939 when war broke out, flying Spitfires with 19 Squadron. 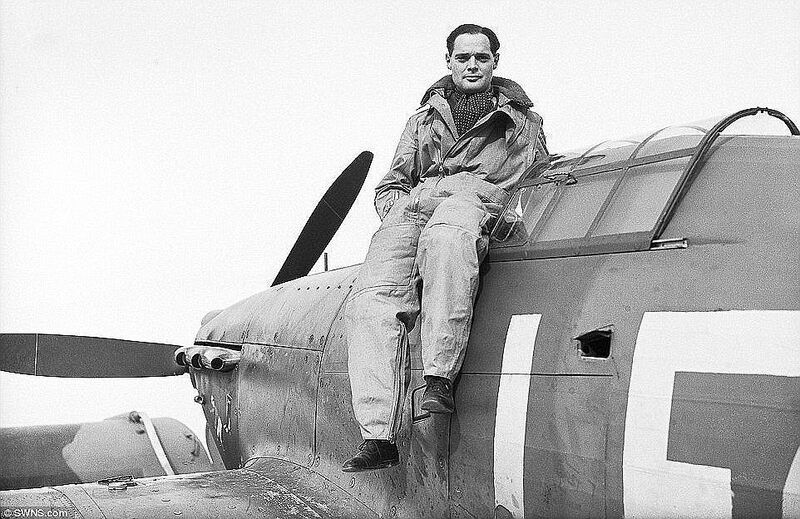 A hero to most of his men, Bader flew with 222 Squadron ahead of the Dunkirk evacuation. He was then sent to command 242 Squadron, a Hurricane unit that had suffered heavy casualties in the Battle of France. In 1941 he was shot down and captured in France. German forces treated Bader with great respect. He lost his prosthetic leg when he bailed out and the Germans allowed a new one to be dropped in by the British. Bader escaped from a hospital by tying together a number of sheets but was betrayed by a hospital worker. After the war, the French authorities sentenced the woman informer to 20 years in prison. It was in a German prison camp in Warburg that the officer, who always made light of his disability and refused to even use a stick, was involved in a mass break-out that pre-dated the break in 1944 immortalised in The Great Escape starring Steve McQueen and Richard Attenborough. His story was also told in Paul Brickell’s book Reach for the Sky (1954), made into a hit film in 1956. After the war, Bader returned to his career in the oil industry. He was knighted in 1976 and died in 1982, aged 72.